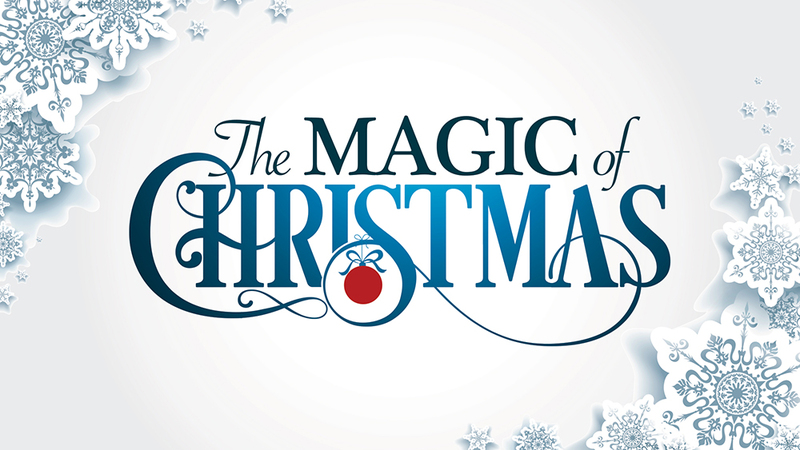 Do you remember how magical Christmas was when you were a kid? Depending on your age, your experience of that magic might be a little different than other generations. But make no mistake, it was probably pretty magical. Visiting Santa, going downtown to look at window displays, Christmas caroling, eggnog by the fire late at night, family visits and the beautiful decorations. Even the poorest of families do what they can to make Christmas time a special time for their kids. But for some reason, advertising around the holidays seems to lead companies to follow trends. And the trend is usually either “all-in” for Christmas, or be everything to everyone and try not to offend anyone. The “play-it-safe” approach. Here’s why I feel the latter is wrong. The last few years, car commercials have really embraced this notion and the Christmas themes have been getting bigger and more magical. Lexus, Lincoln, Mercedes Benz, Hyundai, Cadillac and others have either incorporated Santa or the thought of getting a car as a Christmas gift (which has happened to all of us, right?) in order to make us feel the magic of the season. This year, Apple attempts to touch our hearts in a most unusual way by having a Christmas commercial feature Frankenstein singing “There’s no place like home for the holidays.” And animation plays a roll as well with Heathrow Airport’s “Bears coming home for Christmas” commercial, or Aldi’s “Kevin the Carrot” setting the stage for a picture perfect Christmas home environment. And even Comcast/Xfinity makes you want to visit Grandma’s house once her and Grandpa get “Hooked Up”. What a wonderful time of year it is. 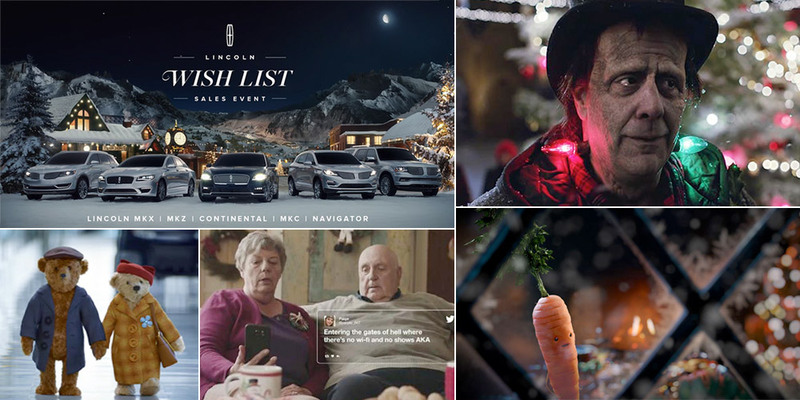 And while the holidays can sometimes bring people down and even make people a little frazzled – advertisers should do their best to make people feel great by making them remember what the magic of Christmas is all about. So don’t tiptoe around the mistletoe by trying to create the most “PC commercial” so you don’t offend anyone. Go all-in for Christmas and I’m betting you will reap the rewards.